Floor 1262 contains all the boxes for all the decorations on the floors both above and below it. I found flicky's mobile, so i suppose I ought to give it back. here, flicky, its for you. hows your new year, flicky? still wrong, even in a new year. According to NPR, Franklin Pierce lost the primary to Buchanan. What do you call 11 nazi sympathizers in a room with a Nazi? Or the Trump Cabinet, take your pick. Wherever he was politically, for people, I think most would say he was very Presidential in his term of office, and since. um. 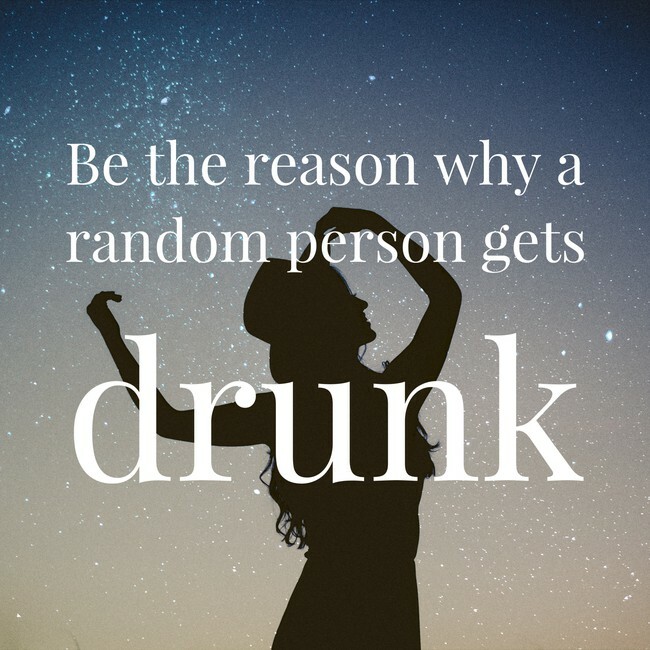 well... thanks, Inspirobot, I think. 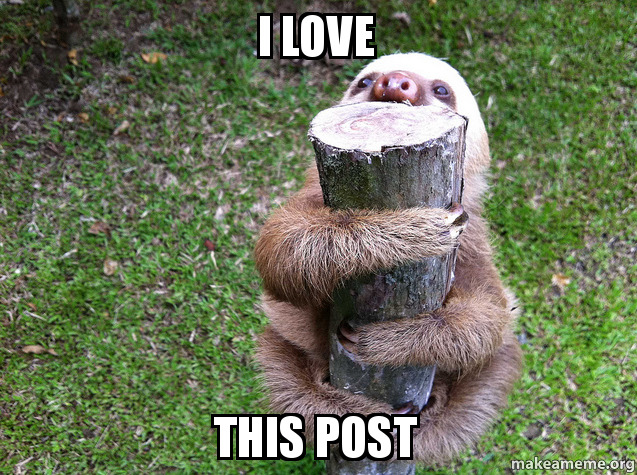 Re: Post number N wins 5: Will it finish slower? in answer to the thread-name question, yes! this is not the 105th reply. I'm a Maine man, but not a main man. better than armed belts, i suppose. today is an arm and delts day, not a leg day. cyanyoshi wrote: It's been a while since I've looked. that being said, the A-10 is one of the best CAS platforms out there. It sees a fair amount of action in Iraq and Afghanistan, even today - look at how useful it has been against Taliban sites and ISIL bunkers. Happy St. Crispin's day, you English types!